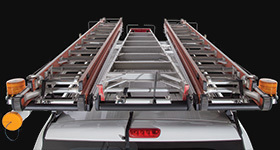 The Pioneer Tradie is designed to transport ladders, pipes and work-related products like timber on your 4WD or utility. Made from reinforced nylon and aluminium the Pioneer Tradie stands up to the toughest conditions you can throw at it. The powder coated outer coating is non-corrosive and will not allow the Tradie colour to fade in the sun. Choose the Pioneer Tradie for work and adventure because it works as hard as you. The Pioneer Tradie is built with tough-as-nails reinforced nylon and aluminium and has been tested in the harshest outdoor conditions. It's also non-corrosive so it won't rust and the colour won't fade. 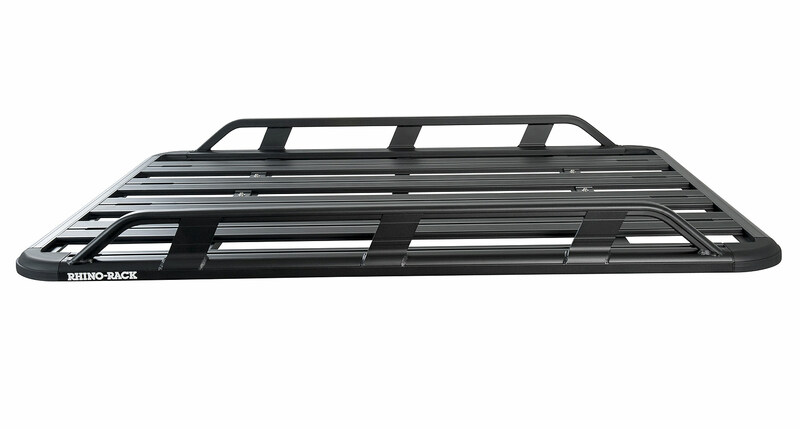 The fully-welded side rail makes loading and unloading your gear easier by making use of simple hand grips. Relax knowing that your equipment is safe on the road. Designed for Tradesmen the Pioneer Tradie works as hard as you do and also loves weekends for time away. 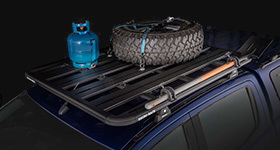 Campers and explorers will love the Tradie's compatibility with the Rhino-Rack Jerry Can holder, Luggage Bag, Spare Wheel or Batwing Awning. Then get back into work on Monday and add the shovel and high lifting bracket, Rhino-Rack ladder, or Pioneer Combination Bracket just to name a few. 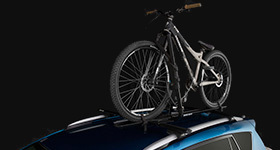 Get out on the road quicker without having to leave any of your gear at home. So whether you're heading to the coast for a weekend of fishing, tackling a new project, or travelling on an overland adventure the Pioneer Tray is the ideal transport solution for you. We would love to have your feedback on the Pioneer Tradie (1528mm x 1236mm). Q1. What tools do I need to fit the Pioneer Tradie? A1. 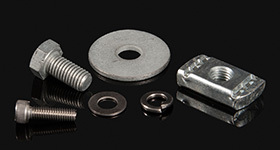 The minimal tools that you need can be found in the documents section of this page. Q2. 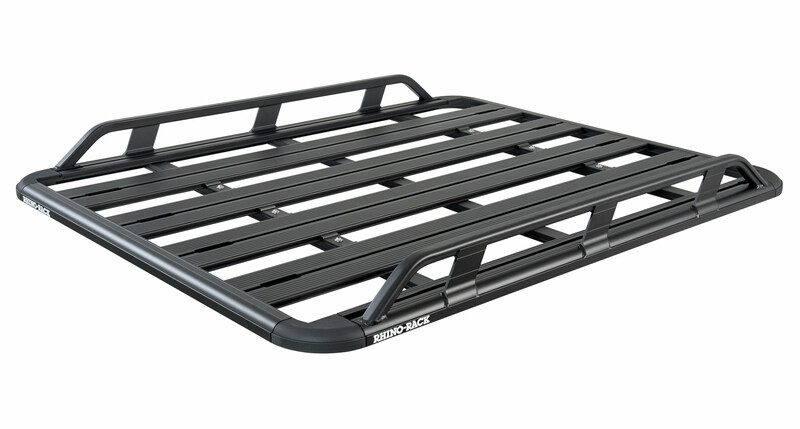 Are the side rails detachable to make a Pioneer Platform? A2. No the side rails are welded on for ultimate security. 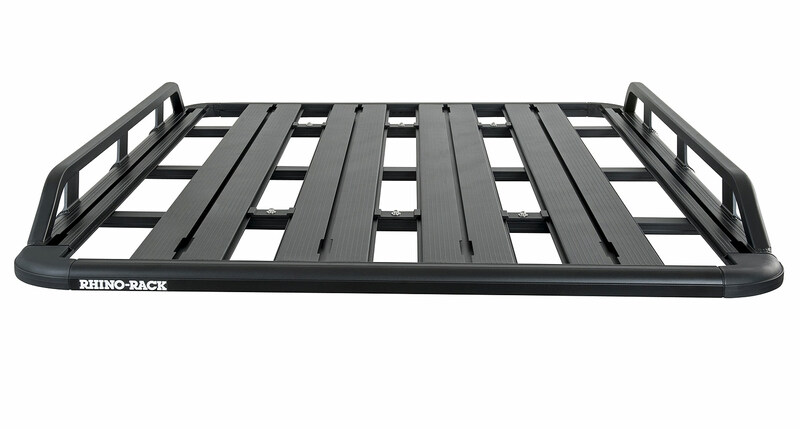 There is the option of getting a Pioneer Platform and purchasing a full rail kit that transforms the Pioneer Platform into a Pioneer Tray. Q3. 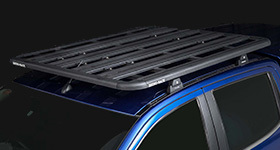 How much height does the Pioneer Tradie add above my roof racks or crossbars? A3. 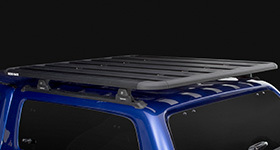 The external height that this product raises your vehicle is only 135mm / 5.3in.